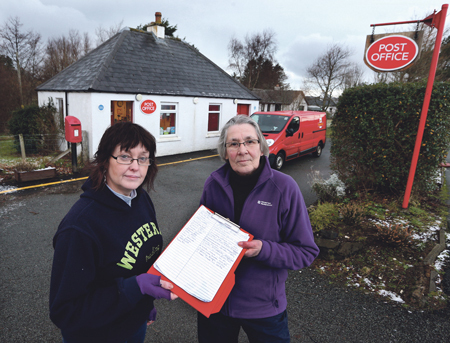 A petition to save Dunvegan Post Office has attracted 700 signatures, with the local post mistress warning the service “could not survive” changes now being proposed. 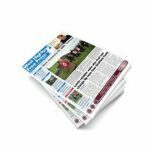 Post Office Ltd are seeking to re-classify Dunvegan Post Office as a “local post office” — a move that will reduce its core annual payments from the group by just over £9,000. The changes, which equate to a 25 per cent drop in gross remuneration from PO Ltd, will also reduce services as a “local” post office does not offer passport, DVLA, currency or any Post Office financial services. Having been notified in November of the Post Office Ltd plans, Dunvegan post-mistress Phillipa MacRae (pictured with assistant Joy Talbot) has submitted an appeal to instead become a “community post office”. She said the office “could not survive” the declassification. Dunvegan Post Office is currently open Monday to Saturday, 8.45am to 5pm, apart from Wednesdays and Saturdays when it closes at 1pm and 12.30pm respectively. Among those backing the retention of service at Dunvegan are Skye, Lochaber and Badenoch MSP Dave Thompson, who visited Mrs MacRae last month and who has written to the Post Office Ltd. He said: “Dunvegan is a very small village but an important part of the social fabric of the community in the northwest of Skye and the post office is an integral part of that community. MP Charles Kennedy has also backed the campaign. 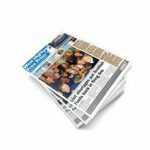 He said: “The Dunvegan Post Office is essential for the wider local economy with heavy footfall from residents, business and tourists alike. The closest alternative is an hour round trip away, for many who find it harder to get about that is simply not a possible alternative.